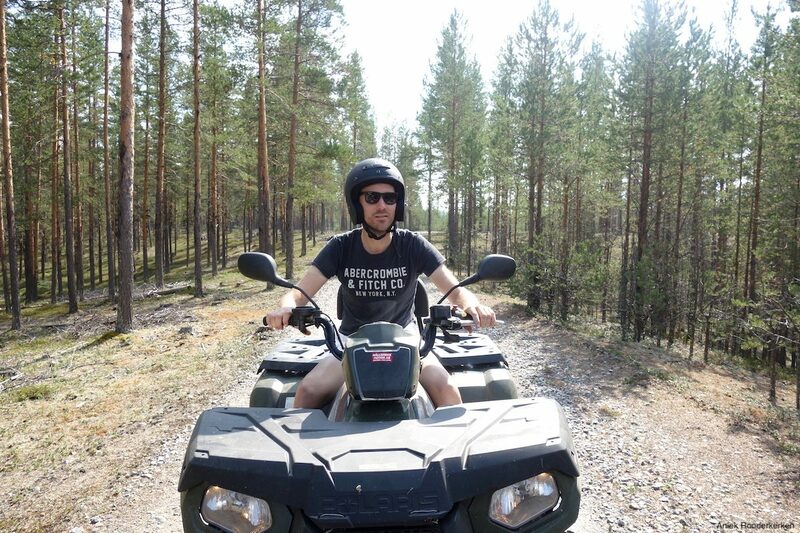 Home Adventure travel	Swedish Lapland in summer: the best outdoor travel tips! Nature is unspoilt here. Thanks to the arctic climate you will find high mountains, deep forests and wet lands. You will encounter herds of reindeer and – with a bit of luck – some moose. Nature lends itself to long hikes, mountain bike rides or canoe trips and road trips by car. 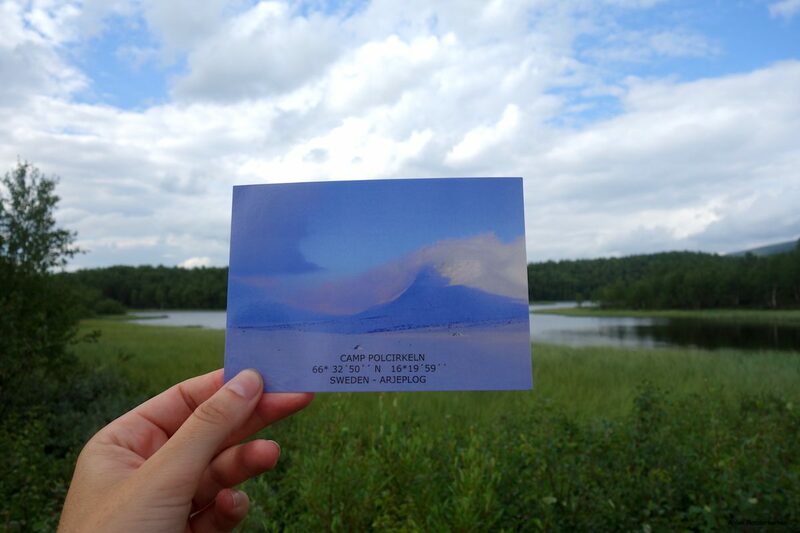 I’m talking about Swedish Lapland in summer! Because why would you only explore this northern part of Europe in winter? Swedish Lapland is one of Europe’s true untouched wildernesses, with endless pine and birch forests. This makes Swedish Lapland so special: the vastness of nature and the fact that everywhere you can make a hike or go mountain biking. The area is quite flat and you can find endless trails through the pine forests where it is wonderful to hike or bike. Renting mountainbikes or fatbikes means finding your way across forest paths or in the mountains. Swedish Lapland is a paradise for outdoor enthusiasts. 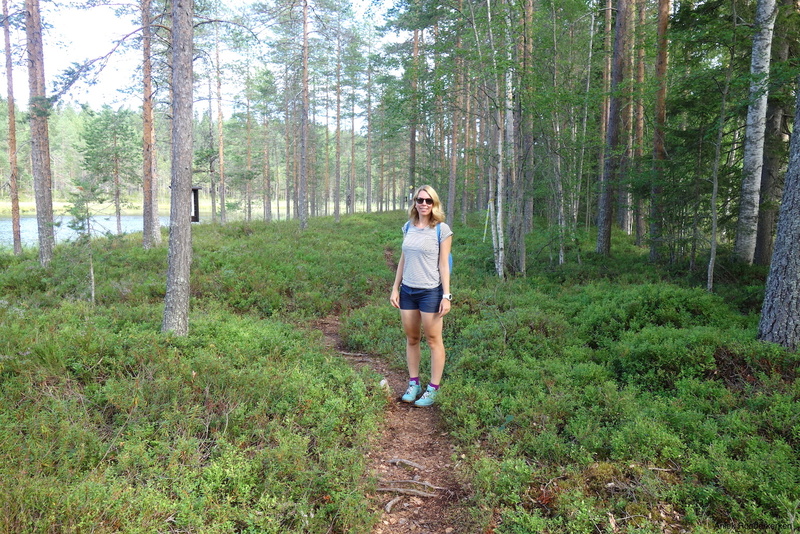 For those who prefer to go hiking there is the Kungsleden, or The King’s Trail. This long distance hiking trail in Northern Sweden runs from Abisko in the north to Hemavan in the south and is about 440 kilometre long. It meanders through mountain birch forests and river valleys. You can walk a shorter or longer part of this trails. 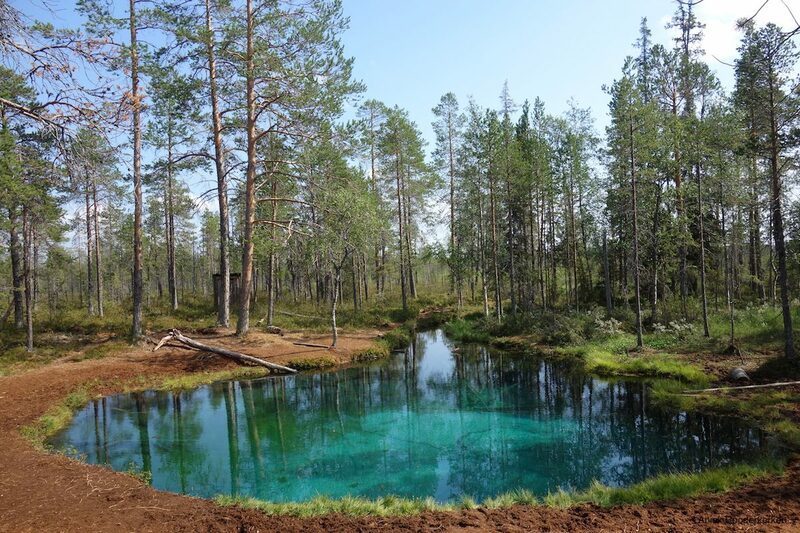 Or you could search for the most beautiful lake in Sweden. Prefer the water? You will find numerous lakes and rivers in Swedish Lapland that flow towards the sea. 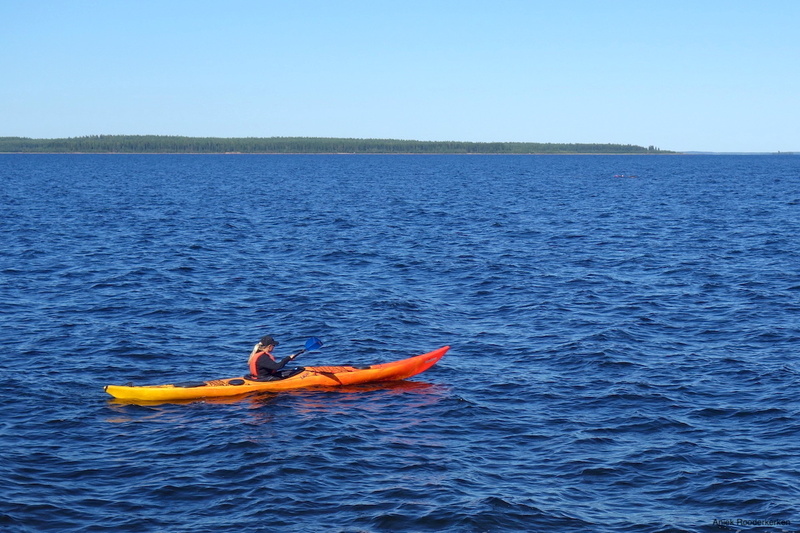 Summer is ideal for renting a canoe or kayak and going out on the water. You will find numerous lakes and rivers in Swedish Lapland that flow towards the sea. Summer is ideal for renting a canoe or kayak and going out on the water. Above the Arctic Circle in summer the sun hardly ever sets, the famous midnight sun! This means in Swedish Lapland – instead of the night – you have one long sunrise and sunset, and it hardly gets dark. This envelops the landscape in a beautiful soft light. It is a crazy experience to walk late at night in full sunlight, take a late dive in a lake or to go canoeing under the midnight sun. You can make good use of the coastline, the countless lakes and rivers. Only sleeping while it is still daylight can be a challenge. Reindeer, moose and deer. You will encounter them everywhere in Swedish Lapland. In summer there are fewer animals to spot than in winter. The animals go deeper into the woods, where it is cooler. Yet probably you’re going see a lot of animals along the way. 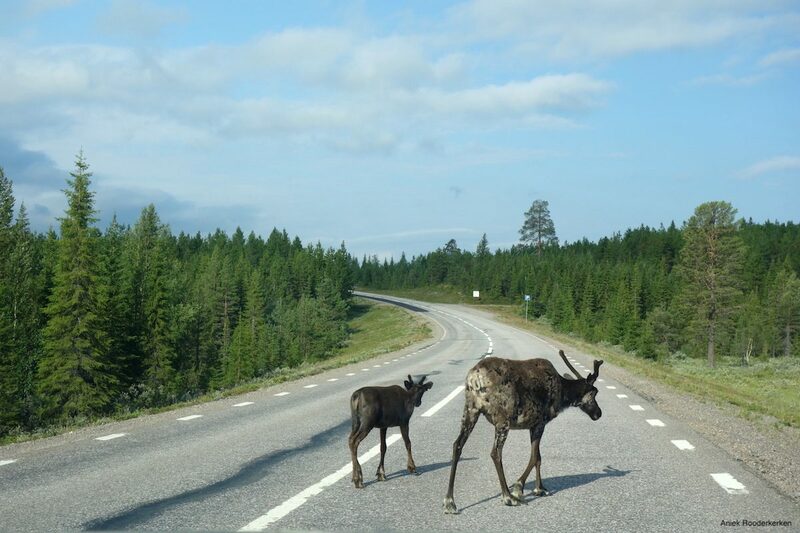 Especially in the area around Ammanäs the chances are you run into a couple of reindeer. This area actually is the most reindeer-dense in Sweden. Often they are standing in the middle of the road, letting the cars wait until they have crossed the road. This area actually is the most reindeer-dense in Sweden. Often they are standing in the middle of the road, letting the cars wait until they have crossed the road. It really is not that spectacular. 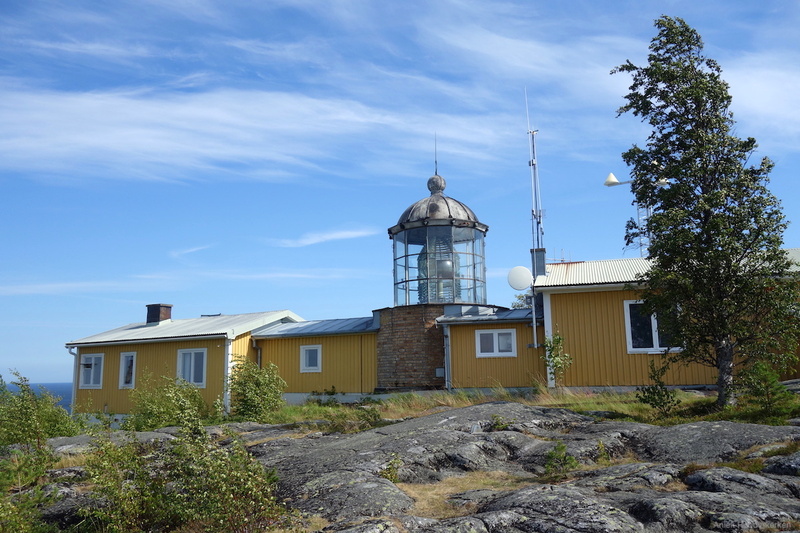 Yet it is iconic: passing the Arctic Circle. We followed the E45 and automatically arrived at Camp Polcirkeln. Here you can get a certificate and place a stamp in your passport. Which is nice to have, but what is particularly special is that you now enter the arctic part of Europe. If you drive a little further, you’re guaranteed to reach a point where you can make beautiful hikes in the forests. It really is not that spectacular. Yet it is iconic: passing the Arctic Circle. Our last stop of this road trip in Swedish Lapland is Svansele Wilderness Centre. Here you can spend the night in the middle of the pine tree forest. In the winter it is completely dark, the only light coming from torches and the northern lights. In summer this area is also beautiful, perhaps less spectacular. Yet we would like to see the lodges. “Have you ever driven a 4WD? No? Then put on a helmet.” On a 4wd we hit the the road over gravel paths. Then we arrive at the wooden lodges. No electricity, no luxury. But a fire in the hut, to warm up some coffee. Beds covered with reindeer skins and a hot sauna. On a 4wd we hit the the road over gravel paths. In Swedish Lapland you encounter the Sámi. The Sami people have existed in the Arctic region for thousands of years. The nomadic people spread across the borders of Norway, Sweden, Finland and a piece of Russia. Lapland thus – Sápmi in their own language. The Sami traditionally live in the far north of Sweden and some of them still live as nomads, guided by the direction in which the reindeer herds run. If you want to learn more about the Sámi culture and their sustainable way of dealing with nature, you can make a tour with a Sami guide. If you want to learn more about the Sámi culture and their sustainable way of dealing with nature, you can make a tour with a Sami guide. Behind the wheel you experience the wide landscape and beautiful roads of Swedish Lapland. The area is really remote, and maybe that is what gives Swedish Lapland its charm. 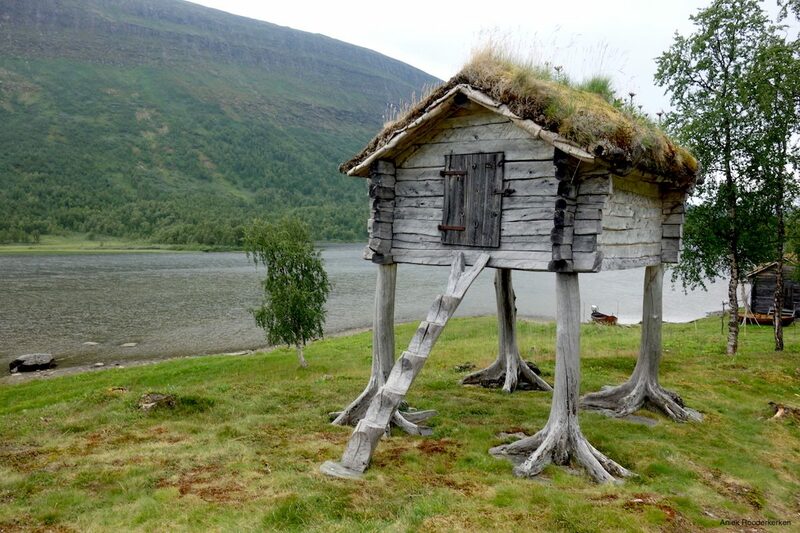 Swedish Lapland is still relatively unknown and certainly in the summer it is not touristy. It is quite enough to enjoy nature. Many people choose Swedish Lapland as a winter destination. Even though Swedish Lapland in the summer is also beautiful, with its lakes, vast forests and a beautiful unspoilt coastline! Do you want to visit Swedish Lapland yourself? Or have you been there and do you think I missed something? Share your stories and tips in the comments! I made this trip on invitation of Voigt Travel and Swedish Lapland.